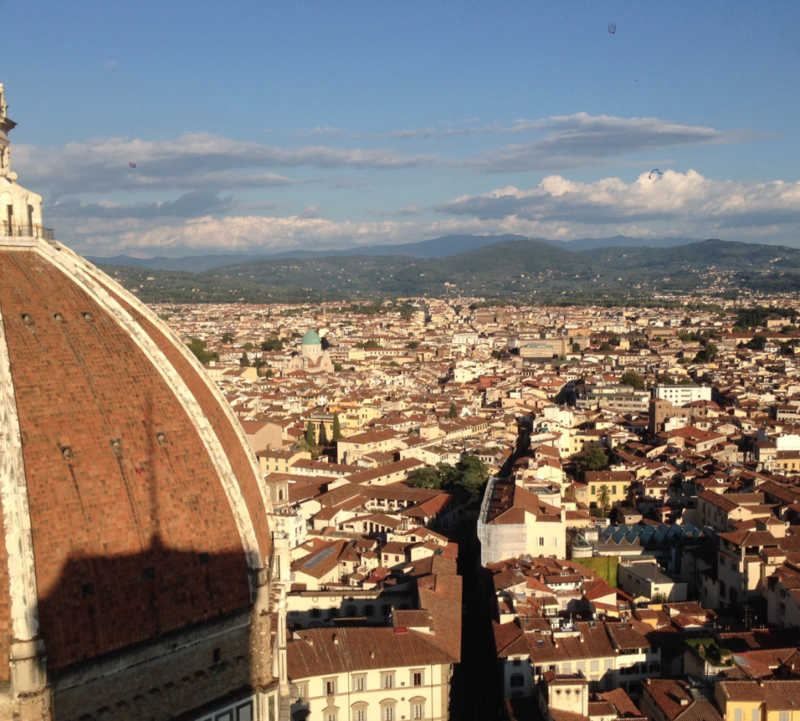 I was super excited to discover and explore Florence and Venice for the first time. Below is my list of favorites. 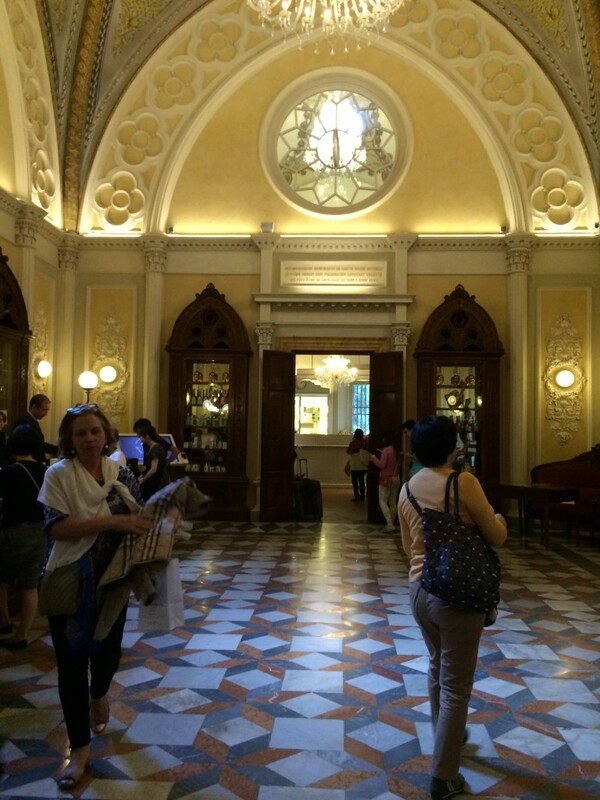 Accademia Museum is definitely a must see as this is the home of Michaelangelo’s David. Boboli Gardens which is situated behind the palace of the Medici family is absolutely breathtaking. I highly recommend the Santa Maria Novella Pharmacy. It has old world beauty charm and they carry many plant based soaps, potpourri, perfumes and elixirs. We visited the Great Synagogue in Florence. I was taken by its grandness and ornate architecture. My favorite day was a 30K bike ride through the hills of Chianti. The landscape was breathtaking. 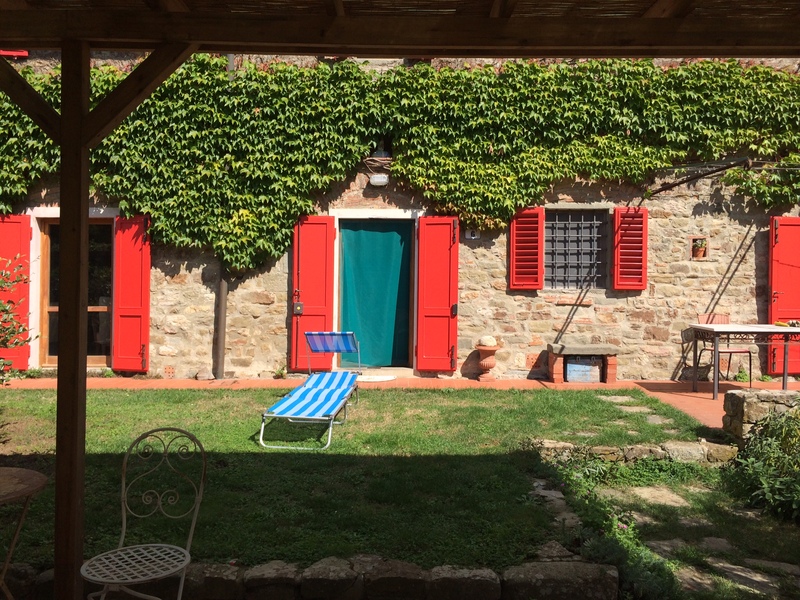 Midway through the bike tour, our guide took us to his friends house for an authentic Italian meal. We drank homemade wine from their vineyard and dipped fresh vegetables in their homemade olive oil. All in all a memorable experience. My favorite place for lunch was Obika, located in a peaceful courtyard with fine Italian fare. We also ate lunch at Colle Beretto. Convenient for shop till you drop shoppers as it is located near all the designer boutiques. Though we did not have a chance to eat at Quatro Lione, I hear this is a great stop for lunch. Tre Pancha was my favorite by far. It seemed like the most authentic meal we experienced. Very quaint and cozy. 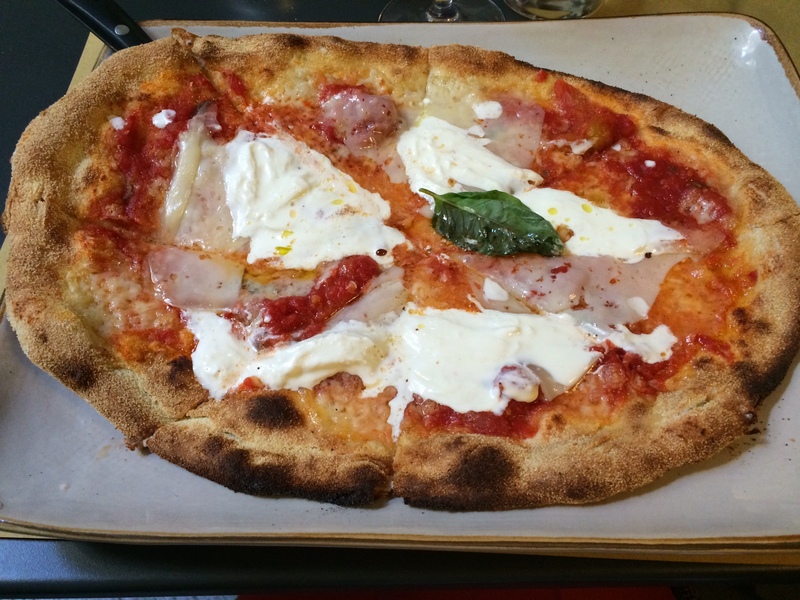 La Giostra had an intimate yet festive vibe and the owner was an eccentric character. 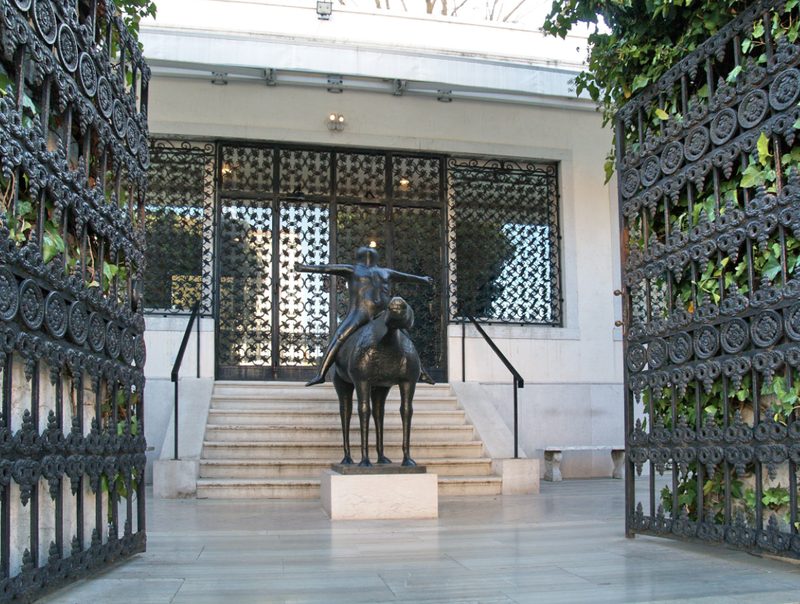 Peggy Guggenheim Museum was my favorite site in Venice. 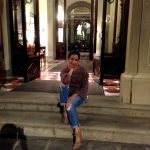 Situated at her villa on beautiful grounds, this museum houses contemporary works of art from artists like Picasso, Jackson Pollock, Kandisnsky and sculptures by Giacametti and Henry Laurens to name a few. The museum also had her original furniture on display which made the space more personal. 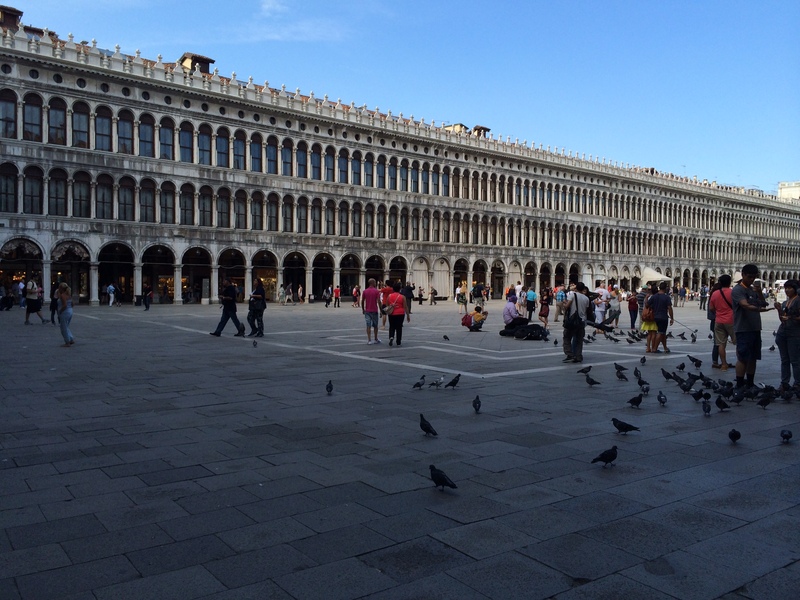 Visiting St. Marks Square is definitely a must. I loved listening to the outdoor orchestras that were playing in the square: an extraordinary experience on an ordinary day. We visited two of the oldest synagogues in the Jewish Ghetto. As a little bit of interesting history, the word Ghetto comes from the first island in Venice that was an enclave for the Jews. 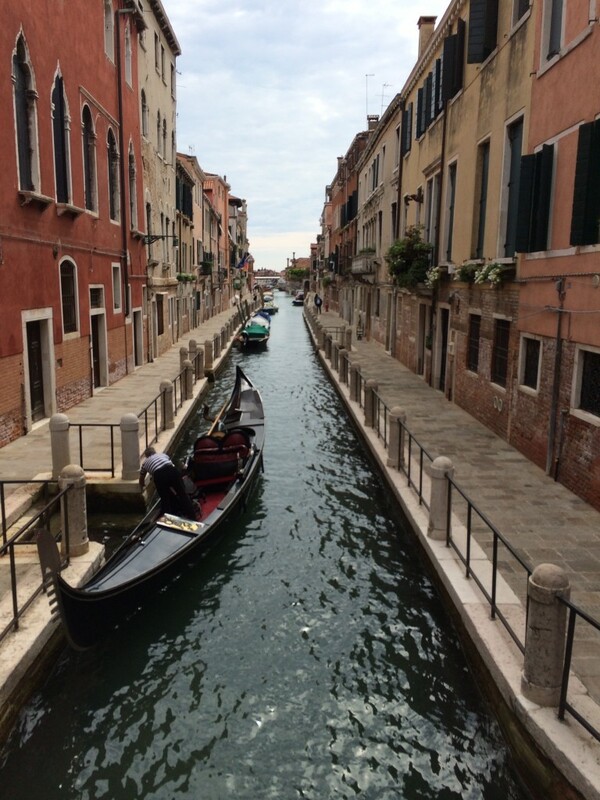 We stopped by the island of Murano to see first hand the incredible process of glass making. There was too much pressure afterwards from the owner to purchase something pricey. And of course taking a gondola ride was something we had to experience. Though I was naively expecting the gondolier to serenade me, I’d nevertheless recommend it. 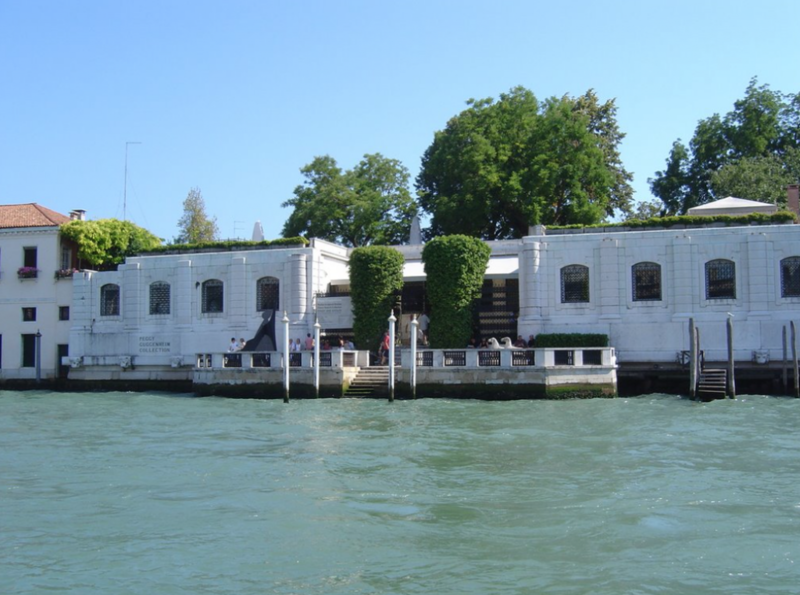 Hidden on one of Venice’s narrow streets was Da Ivo. Delicious Venetian food. World famous Cipriani is best for lunch as the grounds can be more appreciated during the day. I was not impressed with their dinner menu. Ahhhh, the old world charm of Italy. So glad you enjoyed it.